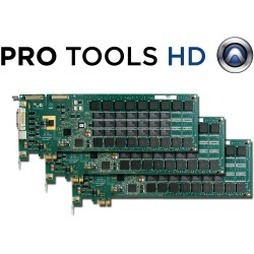 ProTools HD, this is currently version 8 of the software. The machine is equiped with 5 total proccessing cards which makes it possible to record large scale projects in high definition. The machine is equipped with Digidesign Massive Pack 7, URS everything bundle, all McDSP plugins, Focusrite plugins, Eventide plugins, Digidesing plugins and many more. 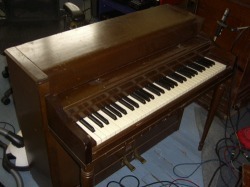 The studio is equiped with a Lynx Aurora16 with digi LT-HD card as well as 4 SRC2496 stereo converters. 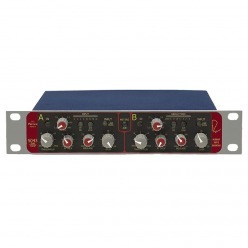 These converters enable the studio to record 24 tracks simultaniously in HD with high end conversion and are the critical link in digital recording. These are very clear, with no added color. -API +3124 4 Channel API 3124 copy with Cinemag transformers. from Abby Road recording studio. 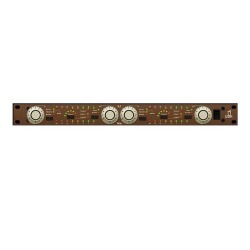 -Digidesign PRE remote control 8 channel mic pre with total recall. A really nice pair of ribbon mics that simply sound great. -Concert bass mallet, soft and medium mallets. 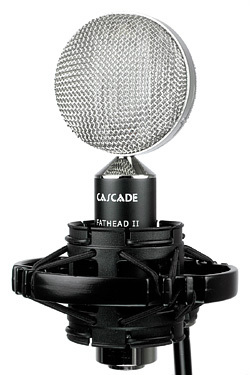 These mics sound amazing, are easy to position, and have very pleasing sound leakage. As a sonic upgrade from the Sennheiser 421, the CAD M179 is much more equipped to handle large drumsets. 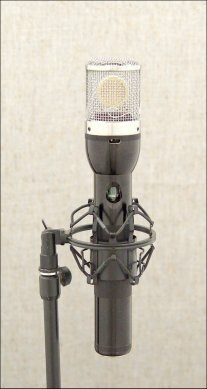 The MM2000 is hand made and is similar in use to a well maintaned vintage AKG C12. This is an extreemly virsitle mic and always lends a very flattering sound to the source. These mics are aggressive when hit with high SPLs which makes them a great choice for drum overheads and guitars when you are looking for a forward rock sound. At lower levels they are great with many sources including acoustic guitar. The Cardioid and Omni caps are available. 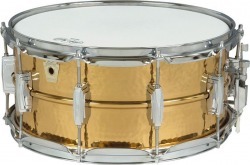 great in a drum room.